I have been playing on a server and noticed this mod and thought it was awesome so I made a ghost brick and placed it. As soon as I did that the frame rate issue started. I only placed it because the comments said the issue was fixed but now whenever you are in my house or looking in the direction of the block you get super low fps. Is there any fix to this yet? Our mod pack is not compatible with optifine so that option is out unfortunately. Just realized that we are running 1.12 so that is probably the issue then. Sorry. Im working on a fully optimized 1.12 version, rather than using the 1.12.2 versions. 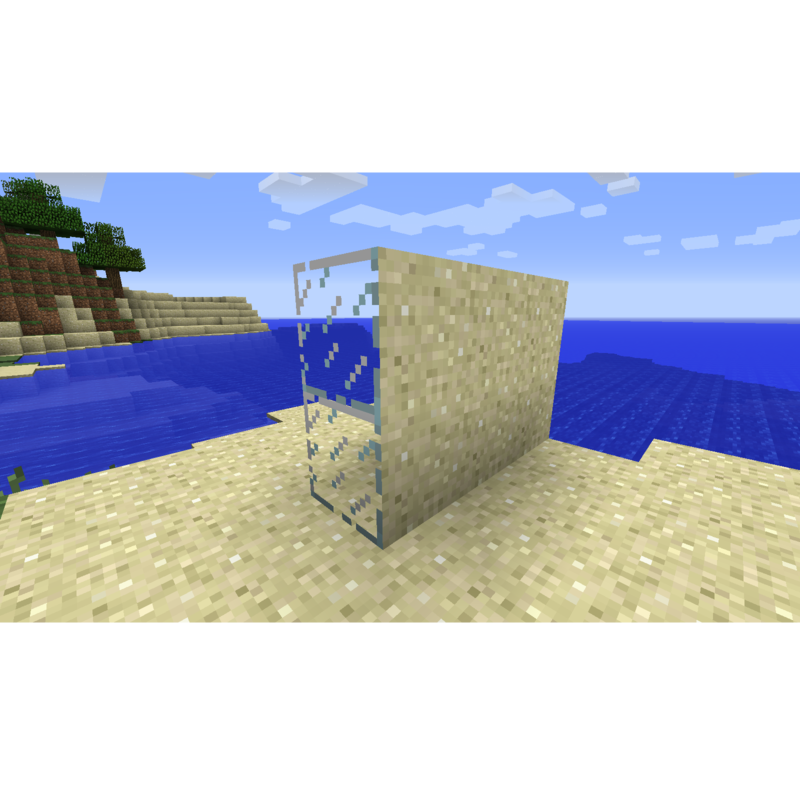 Is it possible for you to make a 1.12 version of this mod because the 1.12.2 version doesn't work with a 1.12 mod pack? Is there a fix for the FPS issue with the secret doors? Help! I placed down one of the secret wooden doors, as soon as it placed i dropped to <1 frame per second. I broke it down, but removing the door didn't fix the frame drop. Now whenever i look at or walk near the left side of my base i lose frames, progressively getting worse the closer i get to the area i put the door. Thank you for releasing 1.10.2! Hey. I'm curious if you would be willing to release a small update for 1.7.10. I know, it's weird to move backwards, but I'm still stuck on 1.7.10. There is one big bug with placing secret doors for example. Whatever works, I'm just glad that you are still working on it. Unfortunately, that wouldn't be something I could do with the current versions. When I did the 1.12.2, I had to rewrite it completely, as ALOT changed in 1.8. to make the 1.10.2 and 1.11.2 versions, I just used the 1.12.2 code and ported it backwards. Now I could use the original code and see if I can fix the issues, but I started modding in 1.10.2, and looking at 1.7.10 code its different to what Im used to. If I have the time, I'll look into it but I don't think I'll be able to fix it. 1.12.2 forge is the version I've figured out completly, and even when porting it back to 1.11.2 and 1.10.2 I was stuck trying to do stuff because of the different versions. Thank you for updating, loved your mod on 1.7.10 and i thought i was at a loss for a mod like yours on 1.12. but when i was looking for mods today, i ran across your mod updated 32 mins ago! keep up the good work! I'm working on 1.10 1.11 versions. The reason it's taking so long, is not only do I have to work with a different version of forge and Minecraft, but a different version of java which doesn't have some features that the 1.12 java version has. It means I have to do alot of copying and pasting but I can assure you it will happen. At the moment I haven't started anything, except create workspaces for versions 1.8.9-1.11.2. and I can see the errors. I have alot of school mocks and stuff coming up and that of course takes priority but when they're over (in around 2 weeks) I'll definitely start this. Who knows, maybe Ill manage to find some extra time and do it. I'm a patient woman, and I understand life happens. :) Just excited to see it getting worked on. Good luck with your school stuff! Well I managed to do 1.11.2 and 1.10.2 in 3 hours. They're probably very buggy with alot of issues but they're done. Unfortunately, the internet in my area is currently down do there's no way I can upload it. It should hopefully be up tonight but if not definitely tommorow.